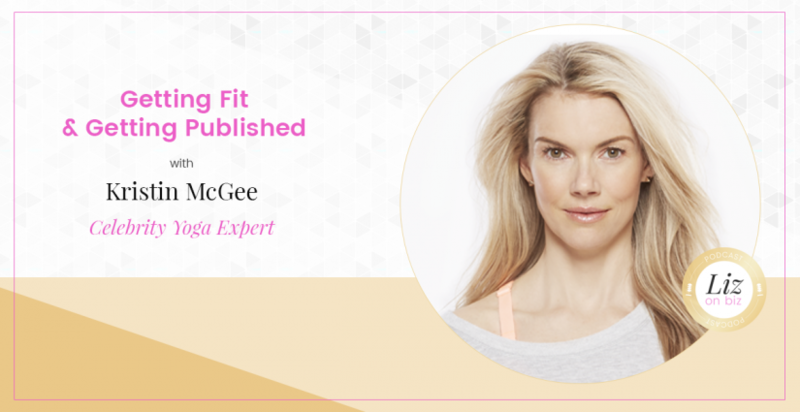 Kristin McGee is the author of an upcoming book Chair Yoga: Sit, Stretch, and Strengthen Your Way to a Happier, Healthier You. 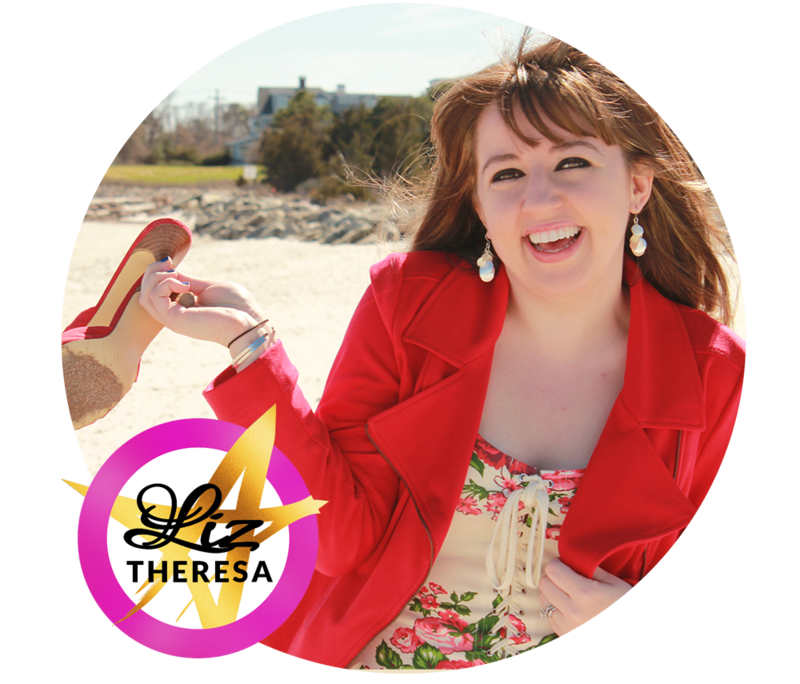 In this candid interview, Kristin discusses her story about getting into yoga, the mind-body connection, and her journey to writing a book and getting published for the very first time. 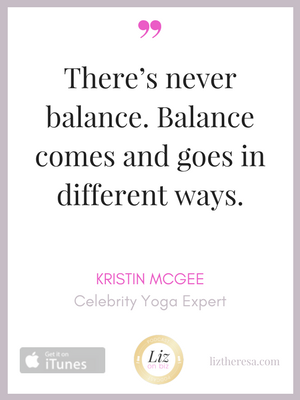 Download her free yoga video at www.KristinMcGee.com. Shop her videos and DVDs here. Pre-order her book on Amazon.